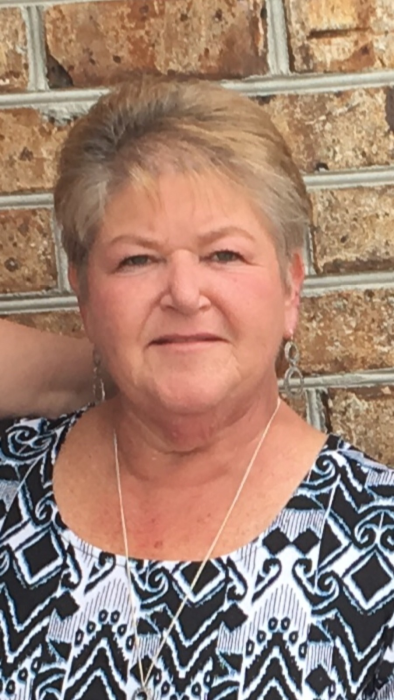 Donna Renee Howie, age 55, passed away, Friday, November 30, 2018 at her residence with her family by her side. Mrs. Howie was born in Conway, SC a daughter of the late Morris Leon and Lota Floyd Jordan. She was a member of Pisgah United Methodist Church and retired from the City of Myrtle Beach. Surviving are her husband: Michael Ray Howie of the home; three sons: Tommy Dale Edwards of Conway, Charles Michael Howie and Sampson Howie both of Charlotte, NC; two brothers: Neil Jordan (Alice) and Mike Jordan all of Aynor; one sister: Kim Johnson of Aynor. Graveside services will be held 2:00 PM Sunday, December 2, 2018 at Pisgah United Methodist Church Cemetery.